There are so many costs involved in traveling—from airfare to hotels, ground transportation, tours, food and souvenirs, and they can add up quickly. I’ve been lucky enough to book most of my hotel and airfare expenses using points and miles—and ever since I signed up for the Chase Reserve card last year, I started adding tours and activities to that list as well. However, I learned a big, expensive lesson this past June while visiting the Virgin Islands that has changed my approach to that last category. With a six-day trip split between St. Thomas and Tortola, I booked three separate excursions—an island hopping adventure, snorkel tour and surfing lesson. While tour operators on all the islands I had previously visited offered free hotel pickup and drop-off, none of the ones in the Virgin Islands did. And because my excursions often had starting points far from my hotel, the costs each way added up to nearly $200 in unplanned expenses throughout the course of the trip. 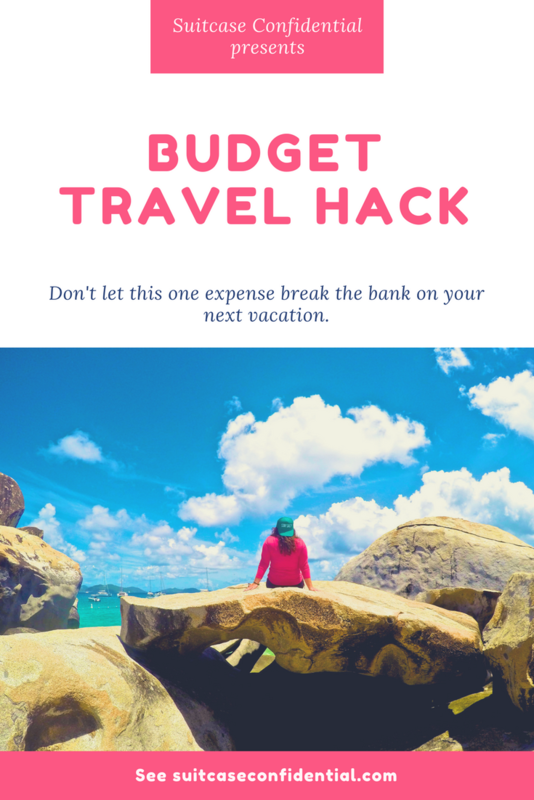 When you’re budget traveling, that makes a difference. I don’t typically rent cars when I travel, as I don’t want to deal with foreign licenses, driving on the opposite side of the road or navigating the sometimes narrow and twisty roads found on islands. Even though most islands seem small, getting from one side to the other can take a while—meaning more expensive cab fares. But now that I’m gearing up for my next island adventure, I’ve added one more piece of criteria to my search for the perfect tour: Free Hotel Pickup/Drop-off. P.S. – If you’re looking for a GREAT travel rewards card, I can’t recommend the Chase Sapphire Reserve card enough. Right now, they have a 50,000 point sign-up bonus when you spend $4,000 in the first three months. Points are worth 1.5x through the Chase travel portal, so that’s $750 just for meeting the minimum spend. Plus, you earn 3 points per dollar spent on travel and dining, so you keep earning. The benefits ($300 travel credit per year, Global Entry, etc.) make the annual fee on par with most rewards cards. I don’t have a formal relationship with them for promoting it, though I will get a referral bonus if you use my link. So if you’re considering signing up for the Chase Reserve card, click here.